We’ve lived with construction and most of our stuff still in boxes now for a couple of months since moving to Sunny Hills, a 55+ manufactured home community in Santa Maria, California after moving from our somewhat larger stick built home in the same town. It’s a triple-wide manufactured home that’s a little over 1700 square feet with two bedrooms, two baths a large living & dining space, a separate family room and has an attached two-car garage. The lot is small but backs up to a green belt area with many beautiful birch, maple and cypress trees. The ‘coach’ was built in 1987 so is ripe for updating and came with a lot of deferred maintenance from the former owner. 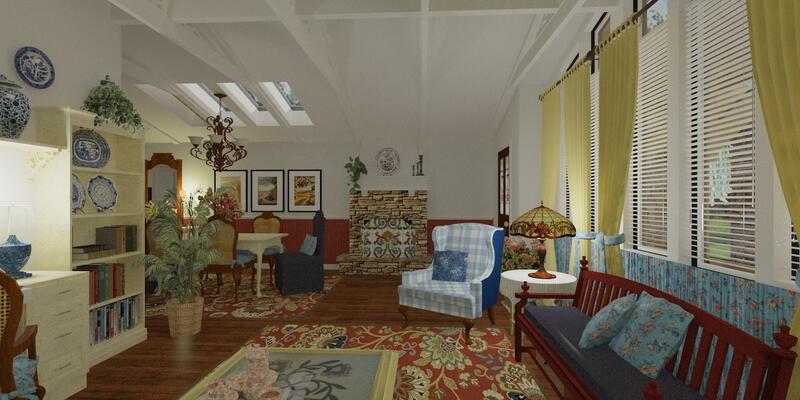 We had the cottage cheese ceiling scraped, retextured and painted throughout. We also removed all of the carpeting and replaced most of it with laminate floating flooring that looks like hand-scraped maple hardwood in a darker finish. 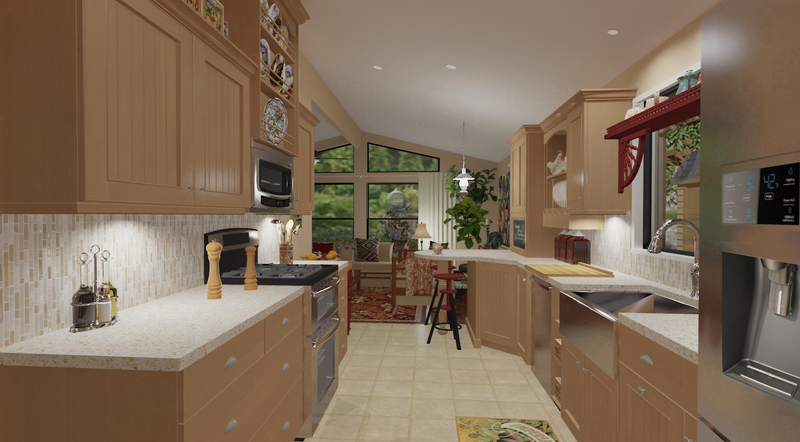 The kitchen and laundry/pantry will have a floating vinyl floor that looks like tile, is resilient and easy to clean. The only room to have carpet will be the master bedroom. We’ve also repainted most of the place and installed new window coverings. (I’m proud to say I installed the blinds myself in the sitting room and family room myself and was surprised at how easy it was!) Most of the house will be rewired during the kitchen remodel and we are still debating replacing the plumbing. (Much will be determined when we get into the kitchen remodel.) We were fortunate that a new roof was added only a year ago and there is a new furnace. Since we moved in, we also moved and reconfigured a non-load baring wall which entailed expanding the ceiling, adding a light fixture and retexturing and painting the walls. It seemed like an awful lot just to move the wall a foot or so and make it longer, but the result was spectacular! You can no longer see into the guest bath now when entering the front door or sitting in the dining room! We also had to completely rebuild the front stoop outside the front door and the wall and floor inside the front door entry that had dry rot and mold from an old roof leak. The leak was repaired when the roof was replaced, but the damage caused by it was not. So that was our first undertaking when we moved in. So, I’m biding my time waiting for our new kitchen remodel to begin. 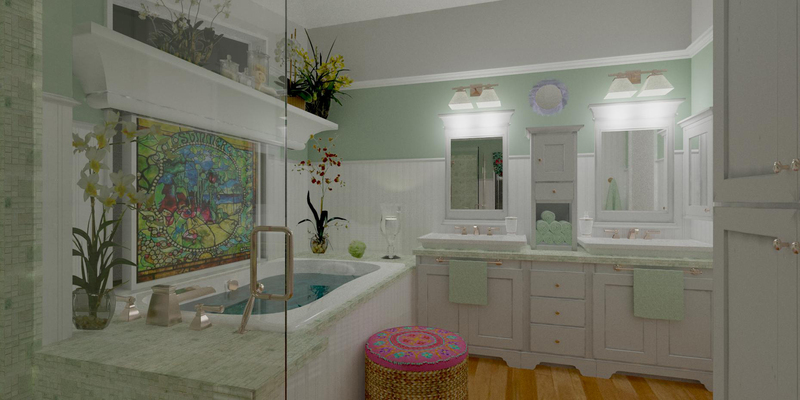 I’ve created a few renderings that I think will reflect the after photos pretty closely. I’ll do a post of the ‘before and after’ photos when the construction is completed. 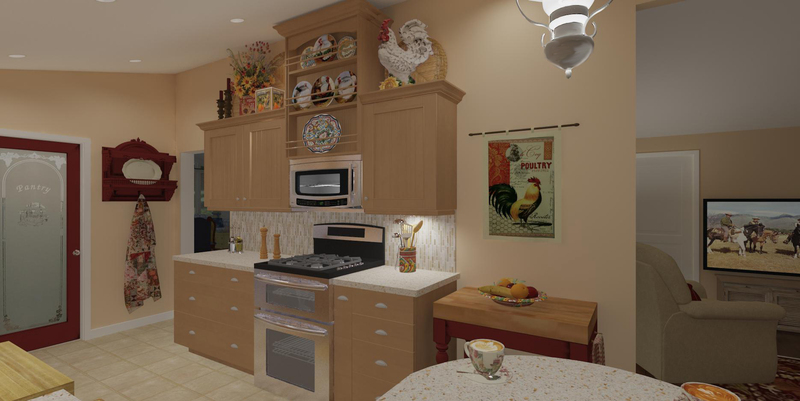 The kitchen should be completed around the end of December. The other spaces in the house might take a bit longer. The exterior might be years from now. We won’t even start with the landscaping until springtime. 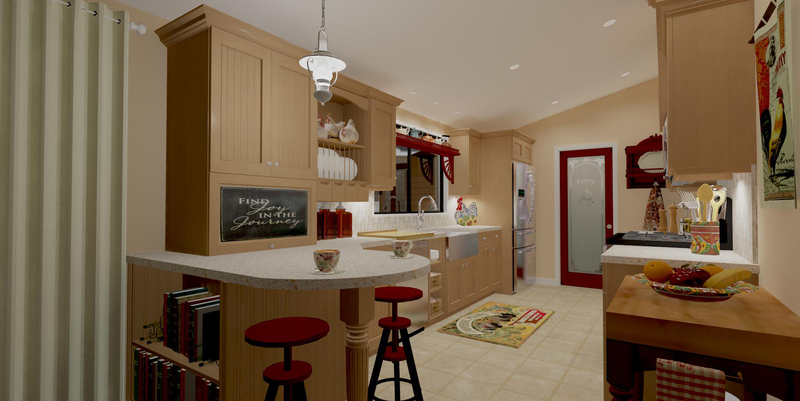 Adjoining laundry room is also the pantry. Comes from Home Depot. Mine is primed for painting and the frame will be painted barn red as shown in the rendering. Dewils Cherry Cabinets in Frost stain. 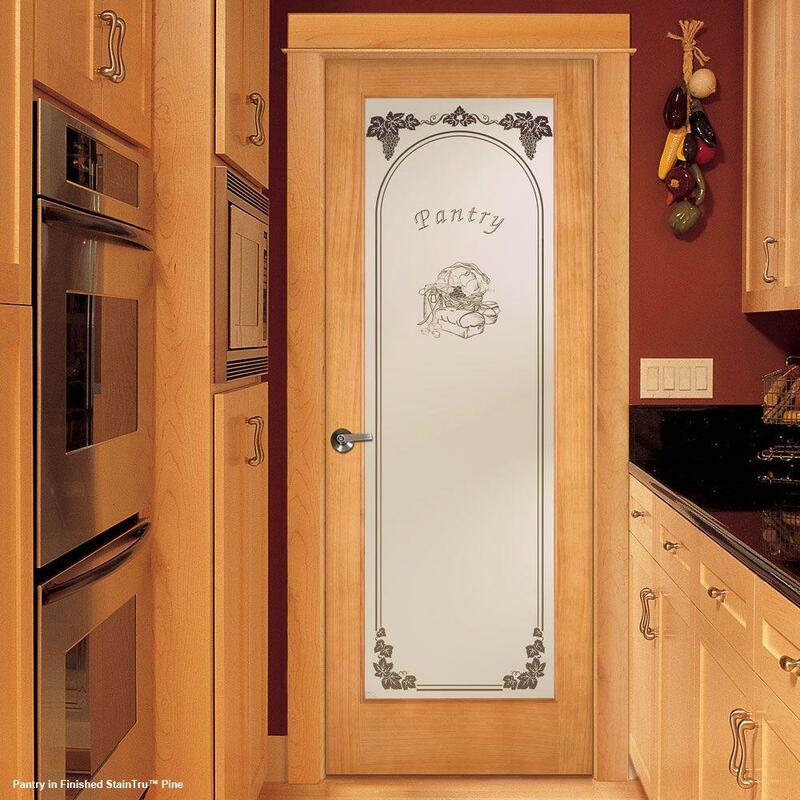 The door style is Oneida in the Designer Series. 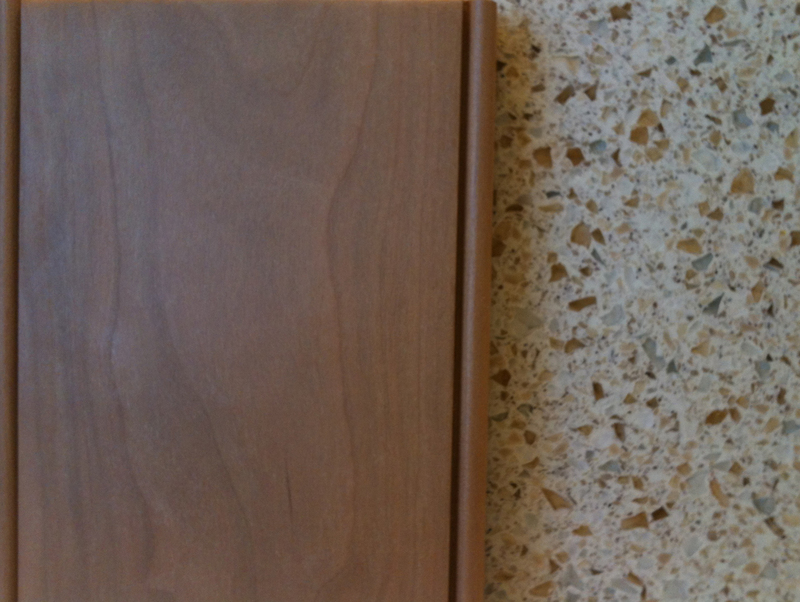 The countertop material is LG Himacs -Galaxy pattern in Cosmos colorway. 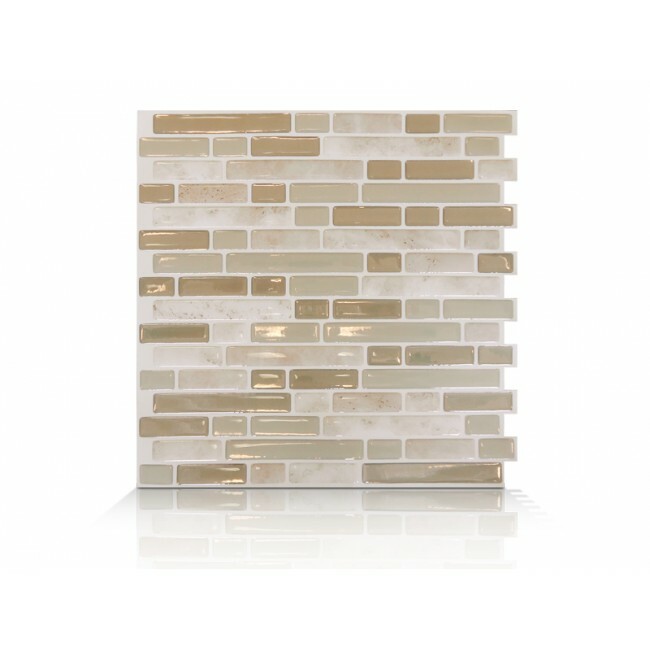 This is the backsplash material. I’ve not decided whether it will be installed vertically as shown in the renderings or this way. What do you think? This is the “formal” end of the house. (See front door on left.) It’s adjacent to the dining space. 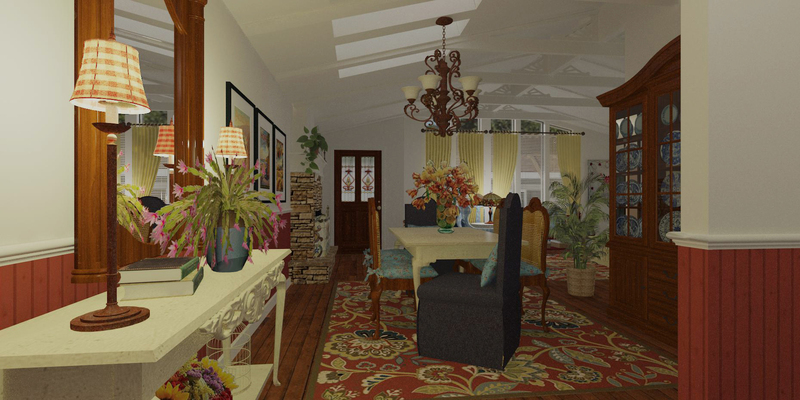 Notice the truss work on the ceiling that is the same as that in the dining room rendering. View through Dining Space toward Entry. Front View- we won’t be watering grass anymore. We’re planning to replace the landscaping with mostly succulents with some day lilies and canna . lilies. The rest is river rock and some large boulders and driftwood features. 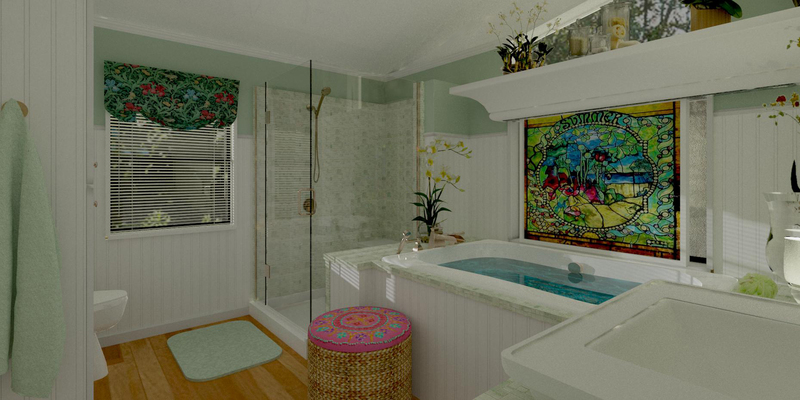 I’ll add new spaces as I produce the renderings to this post. 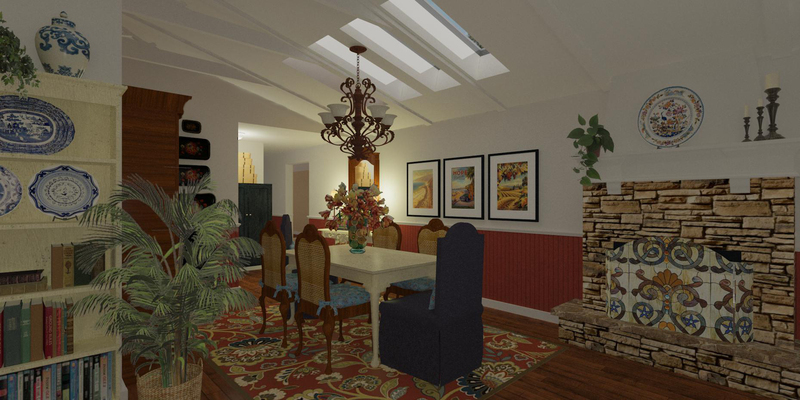 This entry was posted in Architecture, Art, Design, Hobbies, Home Renovation, Uncategorized and tagged 3-D, artwork, California Central Coast, Chief Architect, decorating, Design, interior design, Kitchen and Bath Design, ray tracing, remodel, rendering, style, visualization software. Bookmark the permalink.